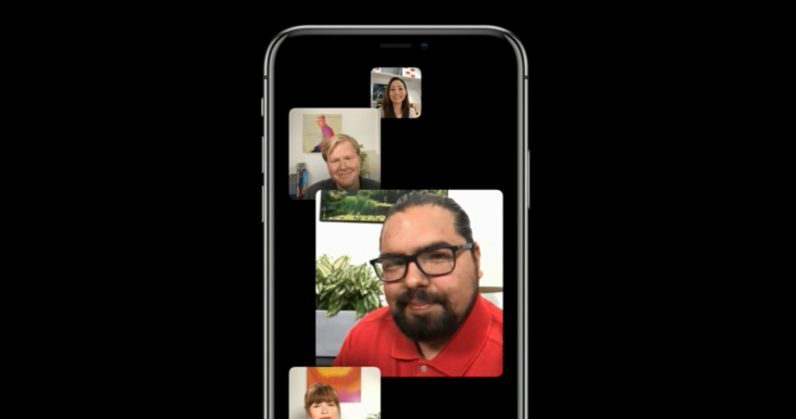 Update (February 8, 2019): Apple just released a fix (iOS 12.1.4) for this FaceTime bug. The company had said it’ll release a software update last week, but it’s finally arrived only today. You should update your iPhone right away by going to Settings> General > Software Update. Apple has now disabled the group FaceTime feature and said it’ll issue a fix later this week. The company‘s system status page indicates that the feature is “temporarily unavailable”. The issue was so serious that Twitter CEO Jack Dorsey, and even Andrew Cuomo, governor of the state of New York, weighed in and urged their followers to disable FaceTime. That’s bad news for a company that’s been vocal about privacy and customer data protection lately. The timing couldn’t be worse, given that Apple is set to host its earnings call for the October-December quarter of 2018 in just a matter of hours. Good thing the company responded in a timely manner to disable the feature, though.